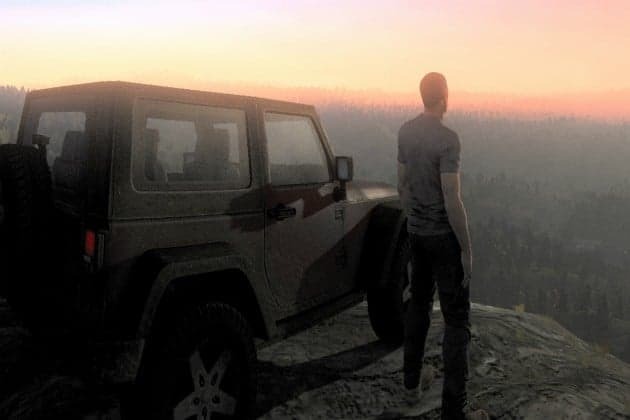 Sony Online Entertainment made a massive splash in the world of zombie MMO gaming with the recent reveal of H1Z1 and today promises yet another tidal wave of exciting information with a marathon 12 hour live stream event. The event is scheduled to begin later today, April 29th, at 9AM and concluding at 9PM. The developers announced that the main focus of the stream will be to develop a feature based on community requests so if you want to make an impact on H1Z1 before release, this is the perfect opportunity. In addition Sony Online Entertainment will be opening their San Diego offices from 12:00 until 5PM to give players the opportunity to meet the development team and get some hands-on experience with an early H1Z1 build. They’re also giving press the opportunity to explore the game so set your browser to MMOAtk to get the latest on our thoughts, opinions and expectations for H1Z1. Today’s live stream event is the first opportunity for players to sample unedited gameplay footage so if you want to judge the quality of H1Z1 yourself, tune into the official Twitch.TV channel later today at 9AM. If you can’t wait until the stream begins check out Kirks breakdown of some secret footage revealed on Twitter.